Robert has been an accomplished archer in both recurve and compound since 1987. He became a coach in 1988 and is now a recognized High Performance Pathway Coach. In 2004, on behalf of FITA, he introduced archery into the Solomon Islands. He is also an accredited National FITA Judge and Strength and Conditioning Coach. He has studied Sports Psychology extensively and is a firm believer in all mental aspects of the sport. 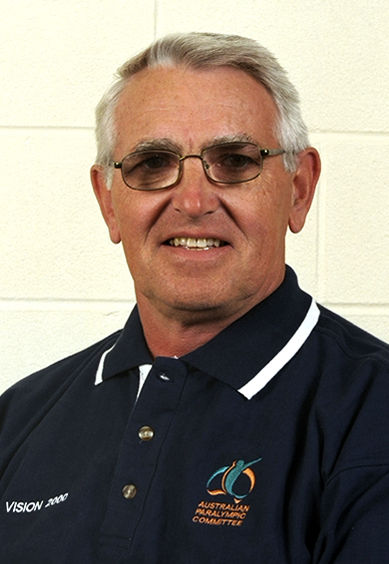 He was awarded NSW Coach of the Year in 2000 and again in 2004. At present he is responsible for running the High Performance Coaching Program in the State of NSW in conjunction with the Australian Institute of Sport. He met Kisik Lee in 1997 and attended some of his earlier seminars, but it was not until the end of 1999, when Robert was appointed Head Coach for the Australian Paralympic Archery Team 2000, that he came into regular contact with Coach Lee. Since 2000 Kisik has not only become his mentor, but also his friend. Over the years many people all over the world have pressed Kisik to write a book to share his experiences as one of the world's most successful archery coaches in training Olympic and World Champions. Even though Kisik has held numerous coaching seminars and clinics in Australia and the rest of the world, writing a book has always been on the backburner, both due to time and language constraints. However, around Christmas 2002 Kisik and Robert combined their skills, so they could write a book together. The result was the book Total Archery first published in February 2005. The book met with such great success that the Second Edition was published in October 2005. The book is being translated in Japanese, Chinese, Korean, German and Italian and is proving to be one of the most successful archery books published*. 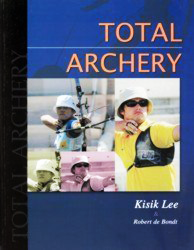 "TOTAL ARCHERY by Ki Sik Lee: This is already our biggest selling book ever! Korean coaching legend, Ki Sik Lee, put pen to paper to share his unrivalled coaching knowledge with the rest of the archery world. A very well presented hardback book." Visit our Publications section for more detail on Total Archery. This book has been translated into seven languages, including French, Spanish, and German, among others. The KSL International Archery School of High Performance was founded and is operated by coaches Kisik Lee and Robert de Bondt in an effort to promote and forward the sport of archery world-wide.